Hello friends, welcome back! 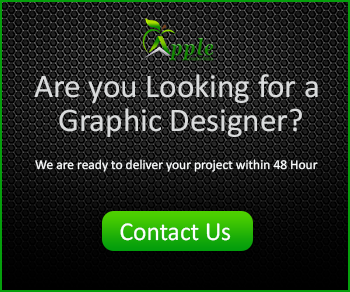 Today, In this tutorial, We will explain about how to make Web Banner by using Photoshop. 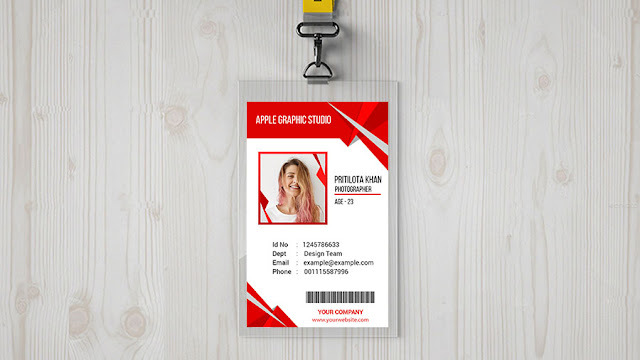 Actually there have some website for something like - online banner maker, 'Make Your Own Banner' and 'Banner Creator' etc. But they all are paid version. We will get 1000x320 pixel to make this banner. If you mean, you need a web banner and you will create the web banner own. It's not a very difficult. Very Simple for anyone who knows Photoshop basic. You can create your own banner within 10 minuets. For this task, you need to know some basic Photoshop skills. 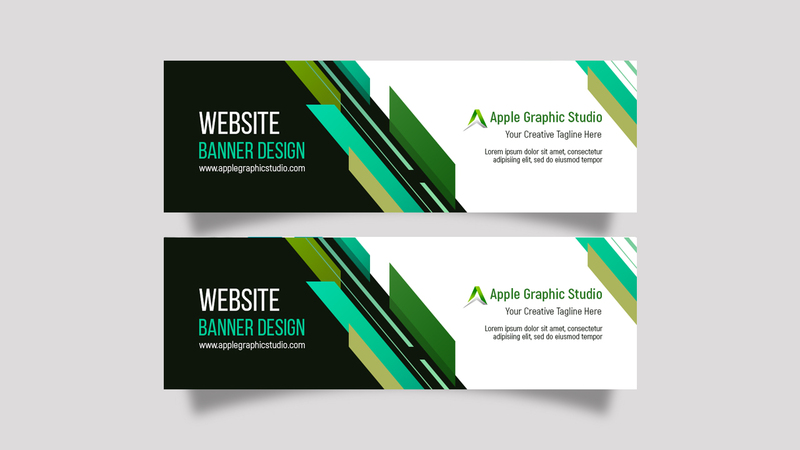 We will help you to create your own banner by this video below.